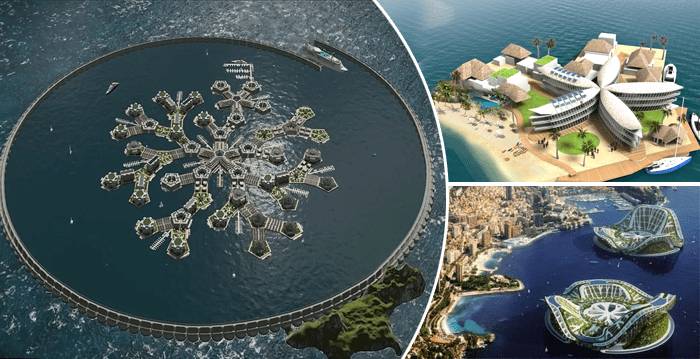 World’s First Floating City To Emerge In The Pacific Ocean By 2020, And Here’s How The Life Will Look On It. 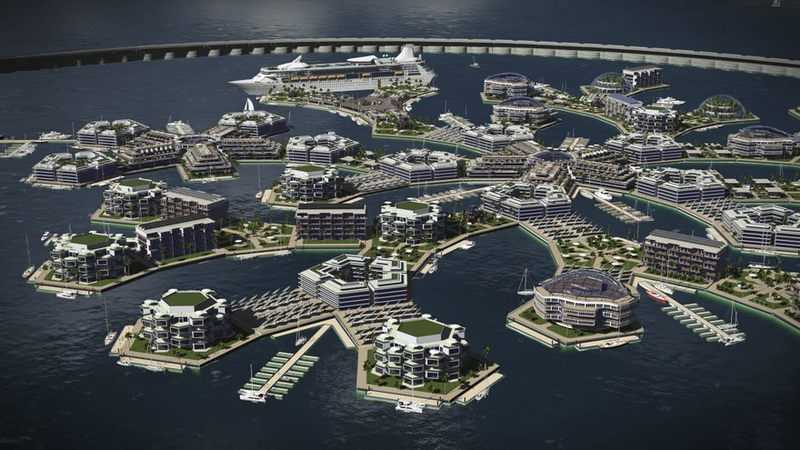 The concept of floating cities may sound like something from a science fiction novel, but it could become a reality by 2020. 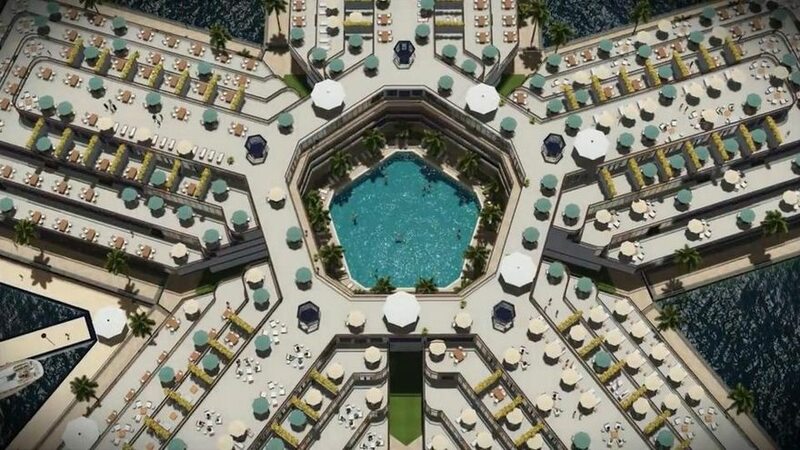 Seasteading Institute, a San Francisco-based nonprofit has been developing this idea since the foundation of the organization in 2008, and it has reached an agreement with the government of French Polynesia to begin testing in its waters. 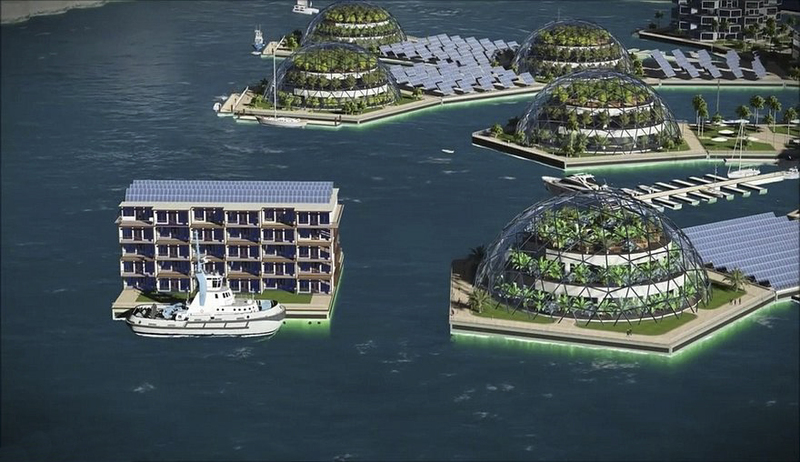 A few years ago, the concept of a floating city might have sounded like something out of a sci-fi novel. 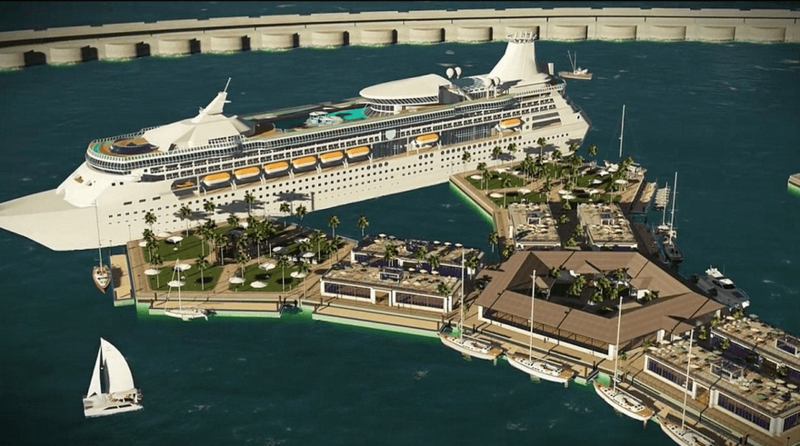 The once seemingly impossible idea is now turning into a reality as an ambitious project is underway to build a floating city off the coast of Tahiti in the Pacific Ocean. 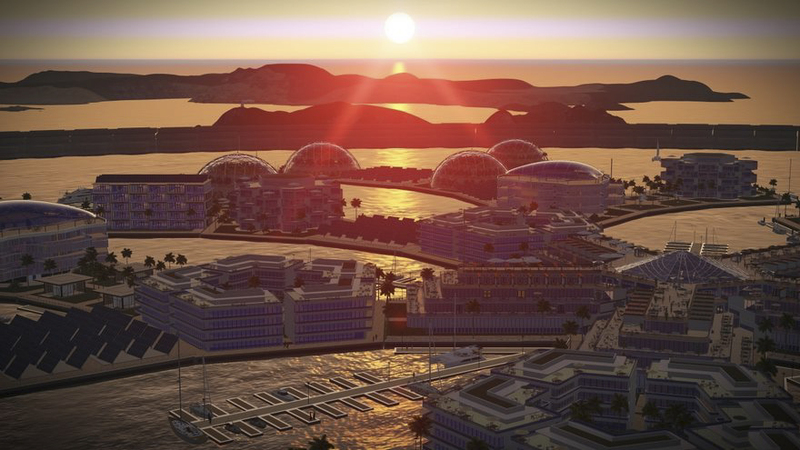 Engineers and architects have already visited the undisclosed location where the project is set to begin and it is estimated to cost around $167 million. 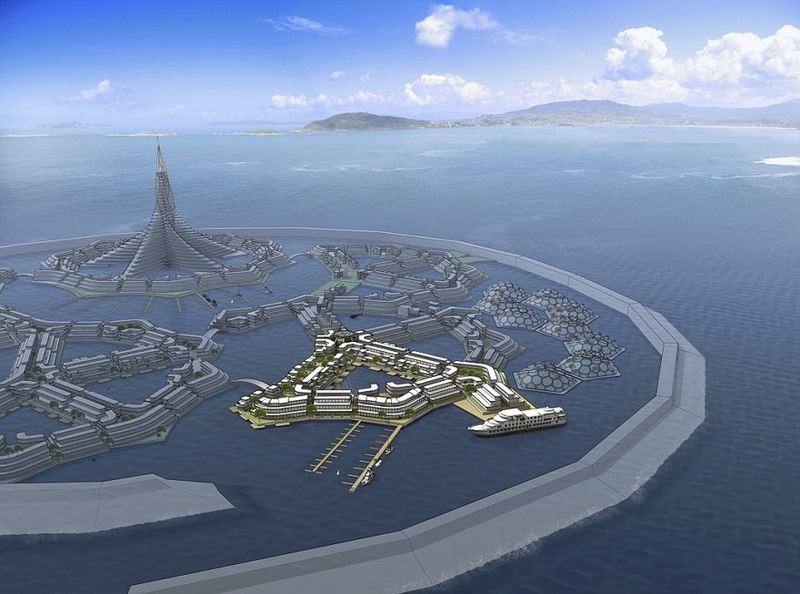 Seasteading Institute, a San Francisco-based nonprofit has been developing this idea since 2008. The organisation has reached an agreement with the government of French Polynesia to begin testing in its waters. 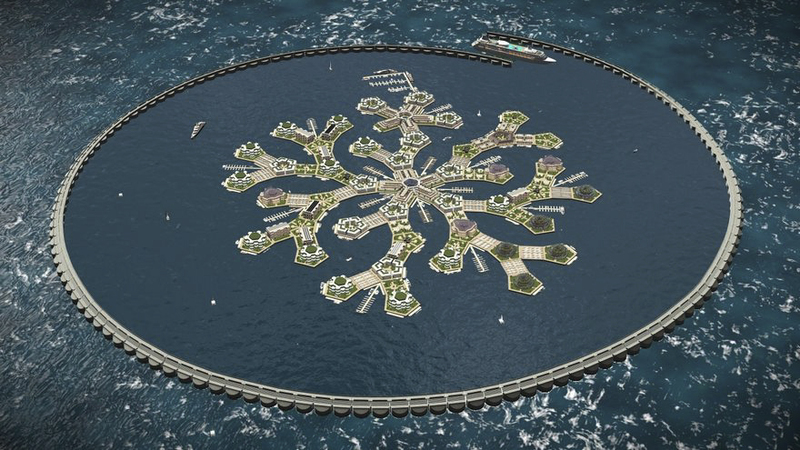 This floating city will exist in a ‘special economic seazone,’ allowing the Seasteading Institute to try out some of its ideas in a relatively controlled environment. 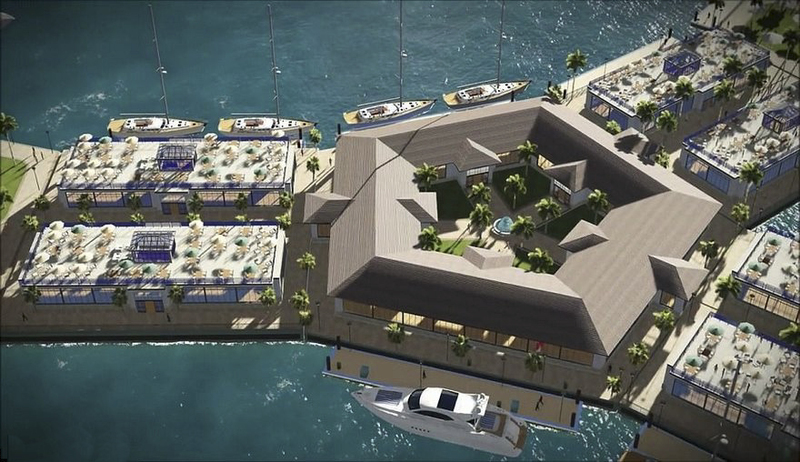 The floating city will include its own homes, hotels, offices, and restaurants. The main aim of the idea is to “liberate humanity from politicians” and “rewrite the rules that govern society”. 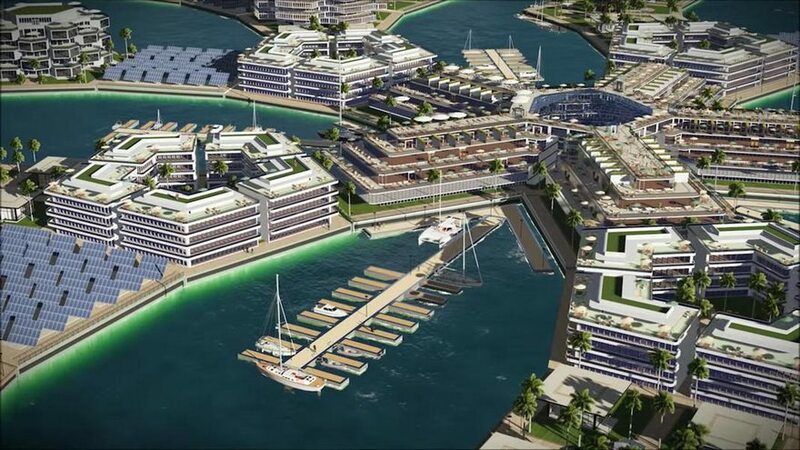 If that all goes to plan, they anticipate work beginning on the development of the project as early as 2018.